Get A FREE Minibon Roll at Cinnabon. 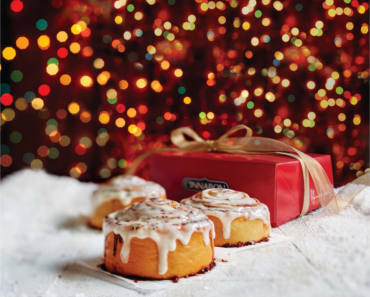 Join Club Cinnabon to get a coupon good for one FREE MINIBON roll at Cinnabon. Offer valid at participating bakeries only.